Today I have some fun new projects using one of the October sets. 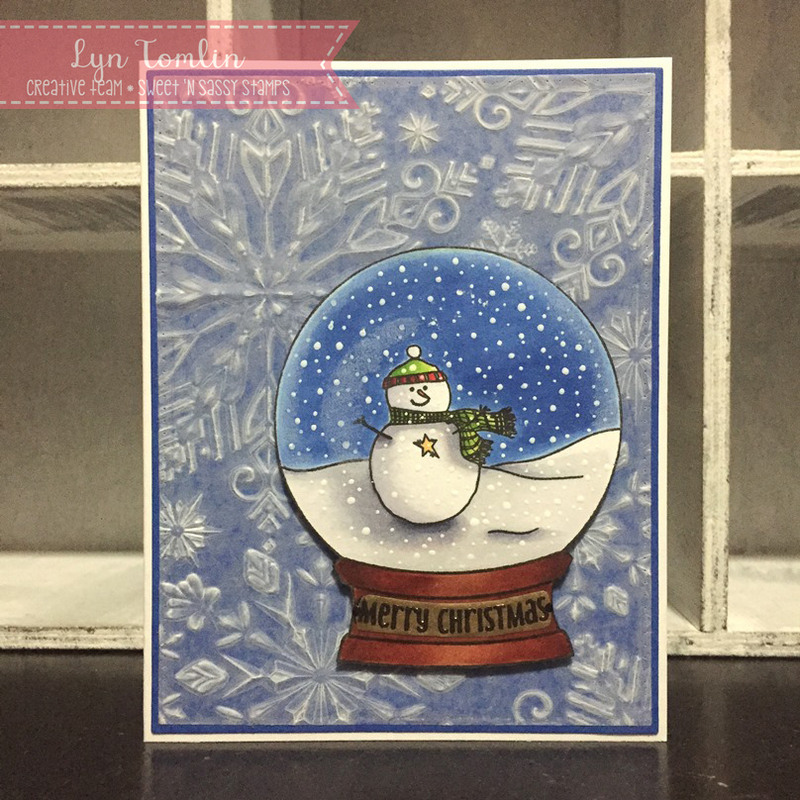 The Winter Wonderland Set is very versatile. The little images in the set are perfect to create little scenes either inside a globe or on their own...I created a card and some tags. My card is clean and simple. I colored up my image with Copics but then went back with a white color pencil to add some "highlights" to create a glass sphere look. I fussy cut the globe and popped it up on a piece of snowflake embossed vellum (which I mounted on blue card and a white base) I colored a piece of scrap paper with a gold Sharpie and stamped and embossed the sentiment on it so when I adhered it to my snow globe, it would look like a little plaque. 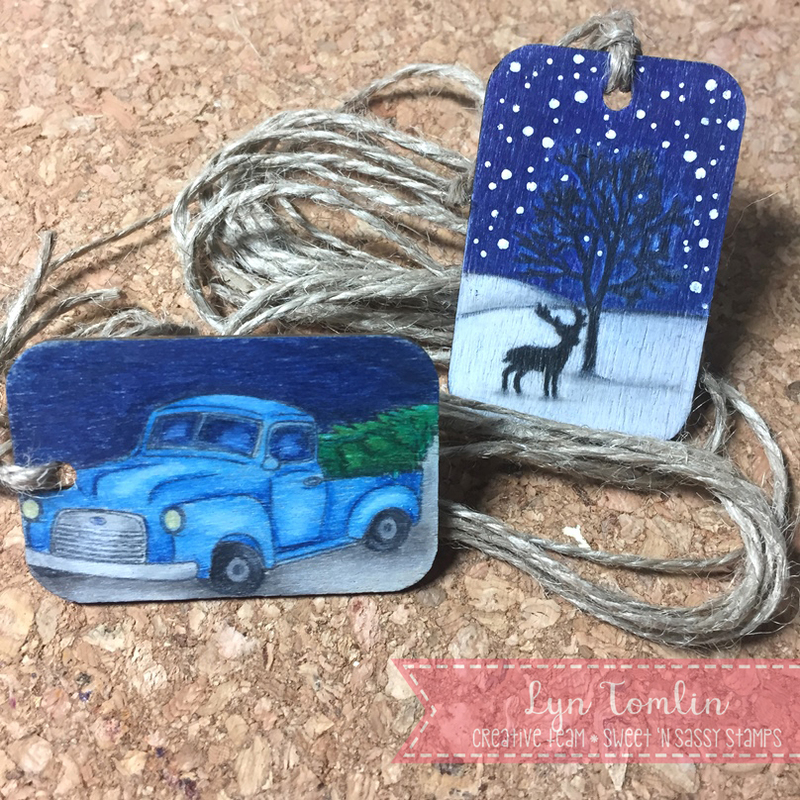 Then I created simple scenes on some wooden tags and colored them with colored pencils. The images were rustic as was the wood grain so I used some jute to create the hangers and compliment the look. These are going to be perfect for masculine packages! I stamped up several more to put in a small bag to travel with. I thought they would be fun to color on a trip and since they are small they won't be too heavy! Thanks for stopping by! 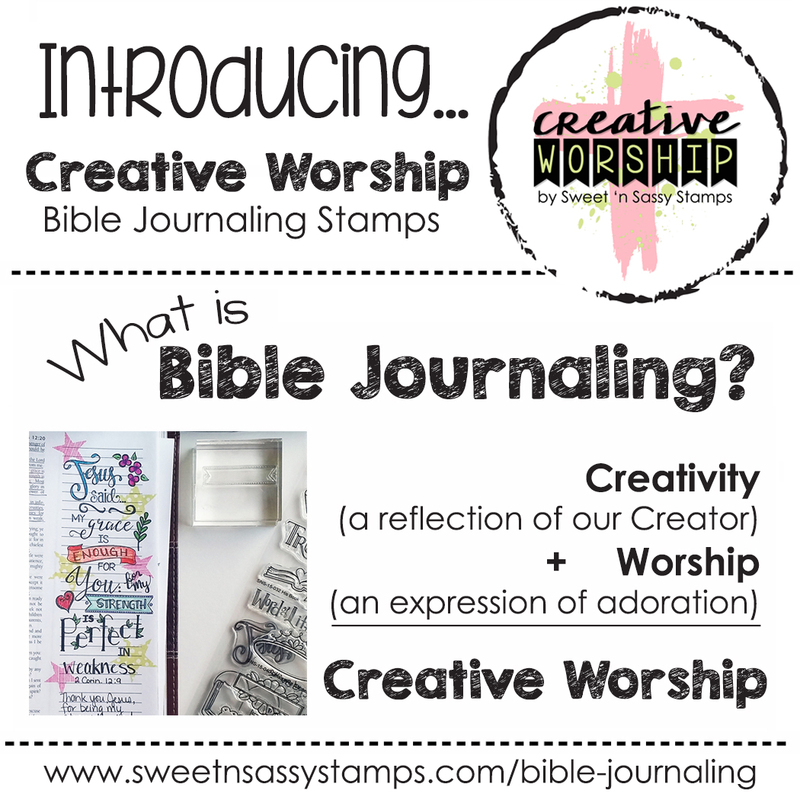 I hope you are inspired to try your stamps out on various surfaces - just have fun! Lyn: Thanks for sharing your versatility and resourcefulness! 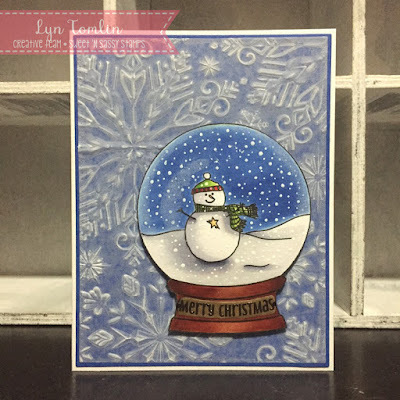 The snow globe card is terrific! Love the textural snowflake background for the globe! And the wooden tags are wonderful! Christmas Gifts- All Wrapped Up!